We have a fantastic selection of ski accessories - any one of which would make an ideal present for any skier or skiing enthusiast. Have a look at our range of ski ties, ski carriers, ski boot bags, ski boot driers, ski foot warmers and ski locks. We carry a full range of ski accessories, including hand and foot warmers, ski locks, ski ties, ski carry systems, sun block and sun cream or screen, lip salve and more! 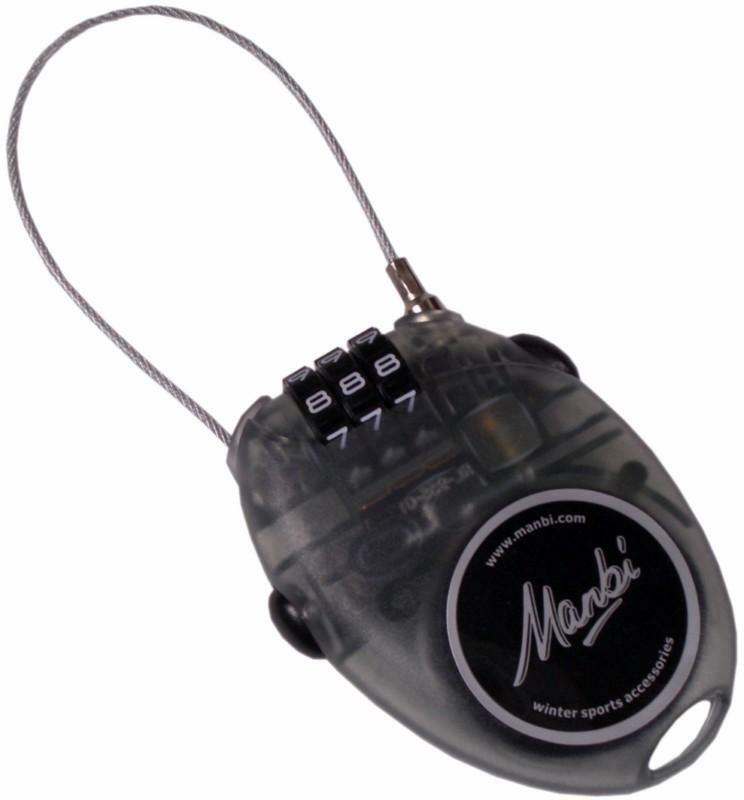 Pocket size combination lock for skis, snowboards and luggage with a retractable cable. Walking in ski boots made easy! Trim to fit Mohair/Nylon touring skin that gives optimal levels of glide and traction in a lightweight package. Lightweight aluminium crampon for Marker Touring binding models. 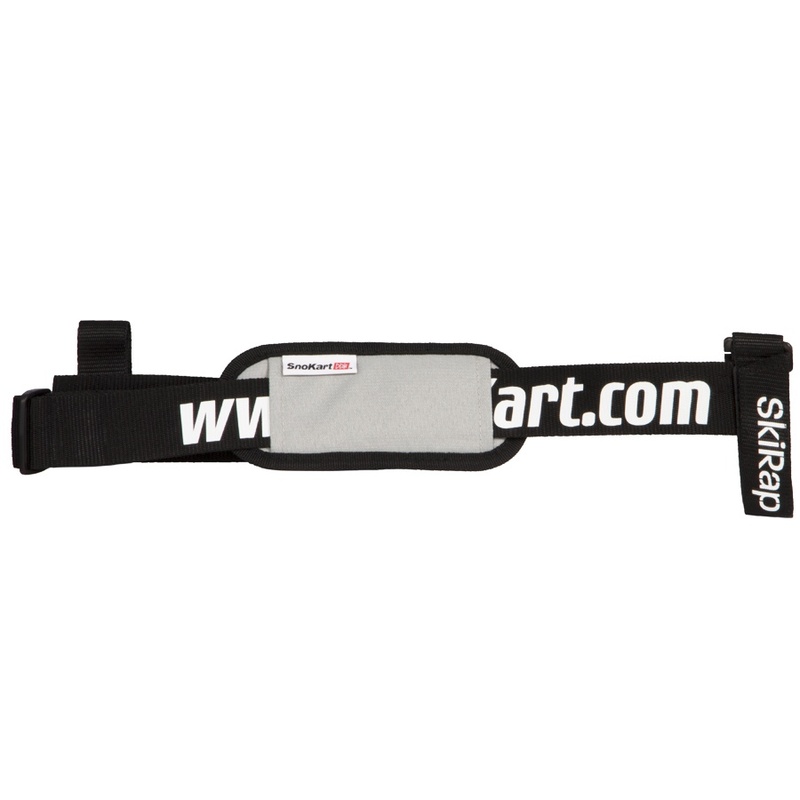 Keep your skis together for easy carriage and storage with this padded Velcro ski tie! Keep your skis together for easy carriage and storage with these Velcro ski ties! Touring Skins from Black Crows. The Demon Ski Boot Carrier is a handy little extra, which will help you transport your ski boots with no fuss! Super light technical mountaineering ice axe for fast moving ski tours and treks. Feather light and compact ice axe for fast moving ski tours and glacier traverses.